A small amount of ETH needs to be available to pay for any transactions that happen outside of the SpankPay payment channels. This includes the initial transaction to open the channel with the payment hub. Without any ETH available to pay for the gas required to send these transactions, your SpankPay would not work. If you'd like to have access to the reserve ETH, you would need to restore your wallet in another wallet like MyCrypto or MetaMask using your 12 seed words or your private key. 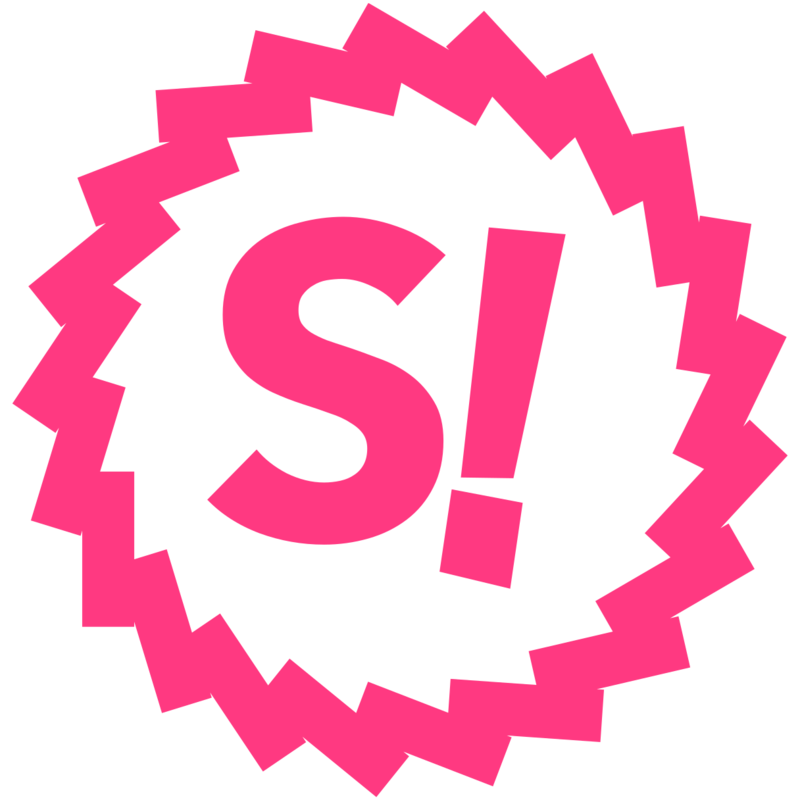 It is highly recommended that you do not remove this ETH from reserve unless you plan on not using SpankPay anymore!